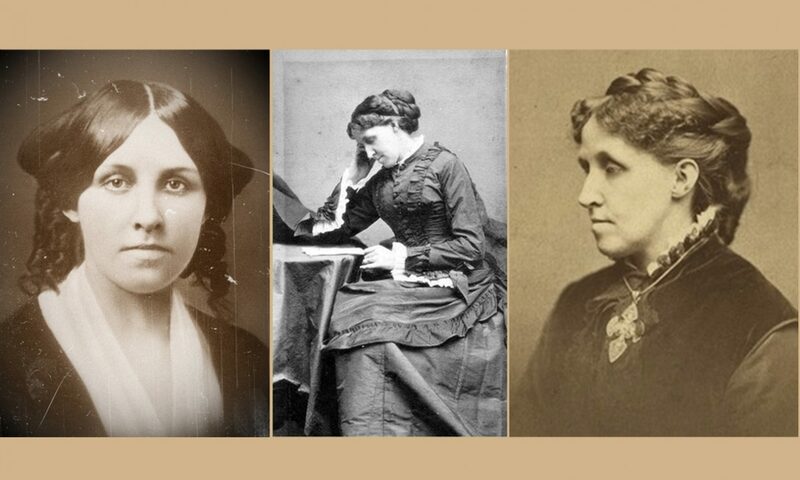 In honor of the 150th publication anniversary of Louisa May Alcott’s novel, Little Women, Orchard House (Concord, MA USA) is being featured in a special exhibit at the 17th annual quilt festival in Tokyo, Japan that runs 25 – 31 January 2018. The Alcott quilts and examples of needle arts along with several other artifacts from the Orchard House collection have never before been displayed outside the United States, while 18 talented quilt artists were inspired by the characters and scenes in Little Women as well as artifacts in the Orchard House collection to create unique new quilt designs. For more information about the festival, see https://www.tokyo-dome.co.jp/e/quilt/…. For more information about Orchard House, see http://www.louisamayalcott.org. 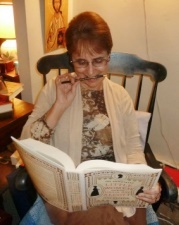 For more information about the Little Women Sesquicentennial, see https://www.littlewomen150.org. You must have particularly appreciated the craftsmanship that went into this exhibit. 🙂 I too thought the built Orchard House was so cool.